Earlier this month, The Bridge wrapped up its successful first season on FX, just a few weeks after the network announced it is coming back for Season 2 in 2014. While fans have a long time to wait before the series returns, FX has released a brief teaser filled with cryptic footage. 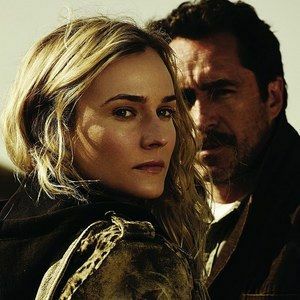 Diane Kruger stars as El Paso detective Sonya Cross, who teams up with Mexican lawman Marco Ruiz (Demián Bichir) to solve a string of brutal killings on both sides of the border. What new case will Sonya and Marco be working on next year? Start your own countdown to the Season 2 Premiere with the video below.